You are literally about to learn the Easiest & Fastest way to make money on the internet. 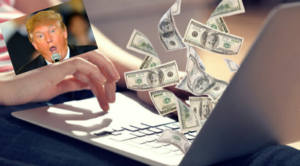 This course contains everything you wish you knew about how to make money online.Yes, you can make money online. That sounds really dumb to say and I hate saying it because that phrase alone sounds scammy as hell...But it is the truth and I am the proof. BUT you just don't know exactly what to do. You need a step-by-step blueprint teaching you in details what to do. Well, search no more... This is exactly what I'm providing you with this course. First things first...Who the hell am I? 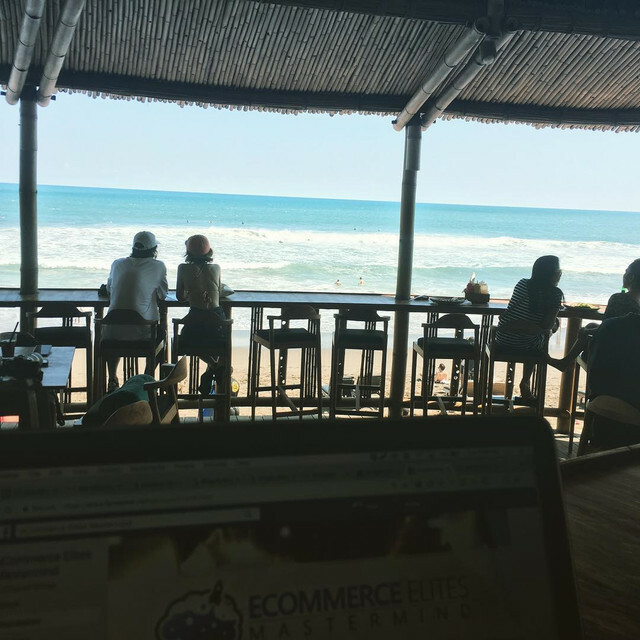 I've been doing online marketing for years and I've been traveling all around the world. I have a few online businesses and I live the laptop lifestyle. My friends consist of other super successful online marketers, I go to business events, seminars all around the world to keep my skills at the highest level. But when I started my journey into online marketing I was just like you. I was eager to learn but I didn't know exactly what to do. There are so many different methods out there that it can be super confusing for someone just starting out. I remember my head would literally HURT as I was browsing this forum trying to learn everything. This is me in Beverly Hills as I was attending a Tony Robbins seminar. One thing I've learned over the years is an investment in yourself is always a good investment. 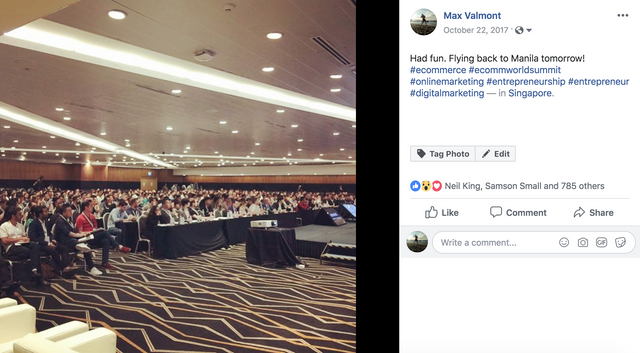 These are pictures of me at the E-commerce World Summit where all the best online marketers in the world gathered in Singapore. It is against the rules of this forum...but you are smart: You know I wouldn't pay for all these seminars and travel all around the world if I didn't know what I'm doing...and you are right. 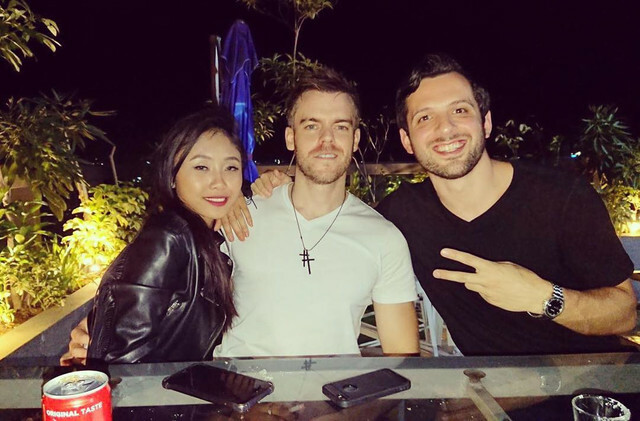 This is me in the Philippines with Nick Peroni, The owner of the largest E-commerce group in the world. The Philippines is the best place in the world to hire virtual assistants by the way. I could continue like this for a long time, but I think you get the point: I know what I'm doing and I can teach you. I used to be like you...I learned how to make money online on the warrior forum years ago. I was DESPERATE to make money online and I bought a few WSO. Most of them were bad but one of them was quite good and this is how my journey into online marketing began. I went through pretty much all the methods out there...I know them all. This is why I'm confident that what's inside this video course is absolutely epic. This is literally the easiest & fastest way to make money online that I know of. This is a no fluff program with only the best CURRENT strategies that I've learned from the best in the game all over the world. I literally paid tens of thousands of dollars to learn these strategies and spent thousands of hours studying and trying new things in order to come up with this strategy! This is the holy grail of online marketing. If you are actually motivated to finally make a good income online, then I can guarantee this is the last course you will ever buy. This is why I'm confident in giving you a 30 days money back guarantee. You could literally watch the whole thing then ask for a refund. I don't care to be honest because I know you will get so much value form these videos that you won't even feel like asking for a refund. Instead, you will probably think I'm completely nuts for selling this course for that cheap. Courses of that quality usually sell for $1000+...I know it because I've bought them. How do you think your life would be if you had an automated online business making you money every single day? Imagine what lifestyle you would have. 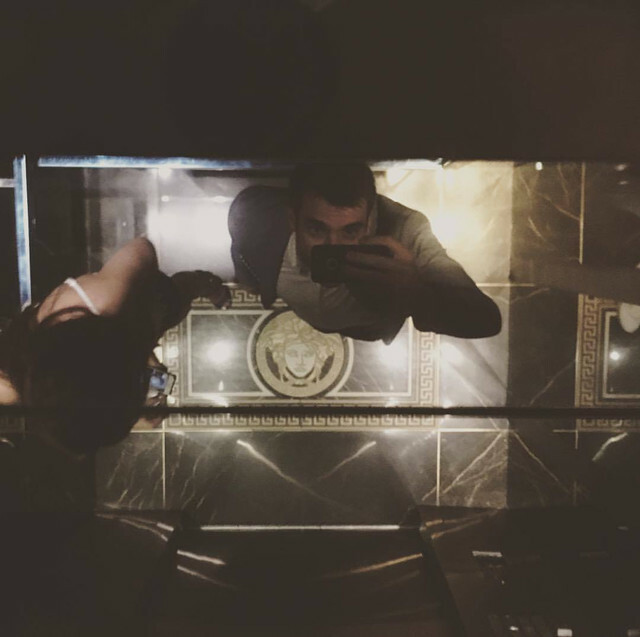 Would you do like me and travel all around the world? You would buy a huge house by the beach? Buy your parents and friends lots of stuff? You can literally start making money THIS WEEK with this method. As you mentioned, things have changed a lot, maybe there is something new you will add new materials in the course, will I get the update? how much investment is needed after buying your course? how much will we be needing money for fb ads testing and more ? is this about nuying from aliexpress and selling on shopify as usual? I explain everything in the program. How to get traffic, how to get traffic for free etc. Love your sales letter, but as a total E-commerce newbie I have a couple of questions for you. What other costs are needed to make this work? Does this require facebook ads? Is there an alternative to facebook ads for E-commerce? What kind of budget do we need to make sales within 7 days? The course will teach you step-by-step everything you need to do to get started and make money online fast. Even if you are an experienced marketer you will learn a lot...Things have changed a lot and I explain in details the new ways of doing things. You can use Shopify or any other platforms, You can use Facebook ads or any other promotion platform. You can get started with a low budget...$20? But of course the higher your budget the better. There are ways to advertise for free also. What is it about, not sure I learned any information about your product from your thread here.You are mentioning strategies, but in what niche? Usual stuff? Funnels, Traffic, Clicks, fb ads? Or just cars for sale? It is about E-commerce! It is really simple...Do you want to learn how to make money online? I'm teaching you how to do it inside of this product. If you need more information than this, maybe online marketing is simply not for you.